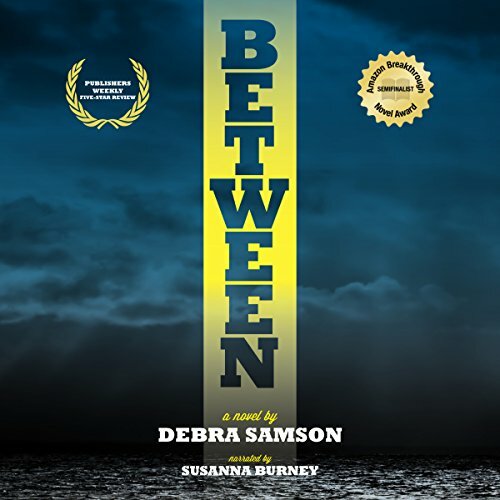 Showing results by author "Debra Samson"
Between the two of them, Carolyn and Barbara's 30-year friendship embraced all that life offers: passionate love, crazy families, good and bad marriages, a fabulous circle of friends, loads of laughter, sickness, health, and, ultimately, death. When Barbara is diagnosed with pancreatic cancer she has nowhere to go to die. Carolyn opens her heart and home, creating a serene and happy place for Barbara's final months on earth, enabling her to really live before she dies. Amazing story that leaves you wanting more!